Do you want to help Billion Dollar Babies to spread music to more people? Do you want to get free tickets to a BDB concert for yourself + 5 friends? We want to keep our family growing and thought it would be a cool idea to see how many metalheads we could reach when doing things together with you. Check out the video below and think of which 5 friends of you that you would want to bring to a Billion Dollar Babies concert. 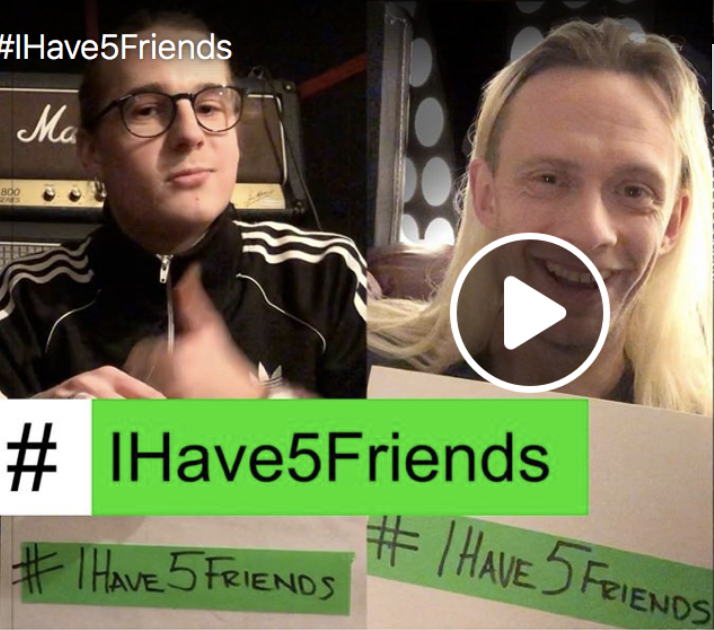 Share the video on Facebook, tag those 5 friends in the post and use both the hashtags #IHave5Friends & #TheBillionDollarBabies. On March 22 we will get in touch with one lucky person who will be granted tickets to a BDB show *of their choice together with 5 friends. Thanks for all the support. YOU are what makes us feel strong.